I love nature, love explorations.My father was a nuclear scientist and my mother was a professor. in Sichuan after my graduation from the university of zoology. 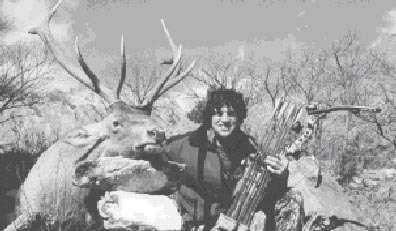 I turned into the trophy hunting industry in 1988 and continued my wildlife topic business. I am not the first one, but I am only one in China who keeps this business more than decade. In 2002, I gave up the worthy job of state-owned enterprises, and created the China Adventure Travel with a few friends, to implement my dream: to close nature, to protect nature and to share nature beauty with friends. Wildlife also would be the most lasting companion in my life. 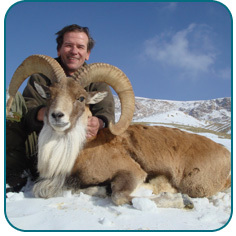 So I am the life-member and official measure of Safari Club International, life-member of International Sheep Hunter Association, the local expert of CIC and member of OVIS . 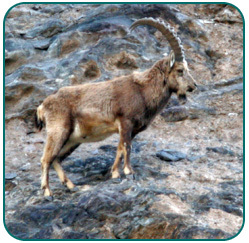 It would be easy to find out my name about Argali and Blue Sheep in the SCI Record Book. I am a good guy! Look forward to helping you to implement your trophy dream. 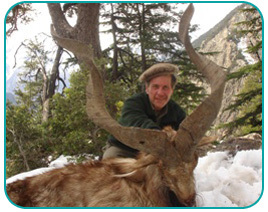 We call our company China Adventure Travel, which is one of few fully registered tour service company in China (License No: L-BJ-GJ00073) with a special license issued by State Wildlife Management Authority and the police headquarter for hunting outfitters in China. Since C.A.T created in 2003, we proudly have kept the leadership and more than 50% of market of trophy hunting industry in our country. 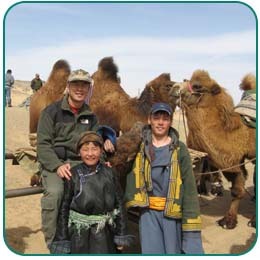 Our management team is composed of a zoologist, geographer, and several tour experts who are also active guides on many of our adventurous trips to the spectacular parts of China. 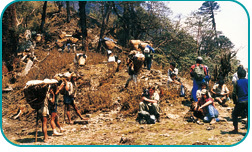 We put great emphasis on conservation and developing a close relationship with the local people. Trophy Hunting in China is still closed. Now our government is working on a new complex hunting regulation, includeding Chinese resident and non-resident hunting application, permit auction, quota-setting, professional outfitters and hunter standard. This draft regulation has shown up in the limited range for comment. 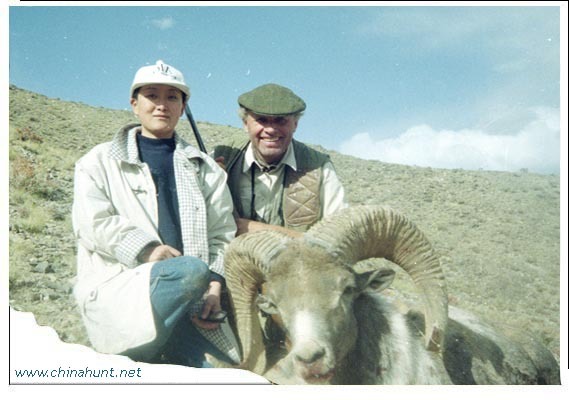 The legal process will take several months after and if smoothly, We wish the hunt would open in 2009. 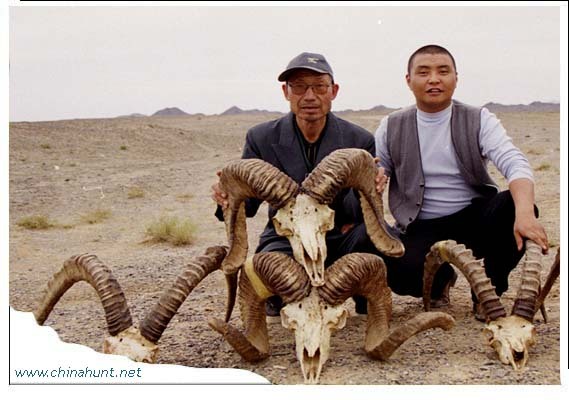 Because the trophy hunt market was growing fast for foreigners to hunt in China, the annual quota had a shortage in 2006. 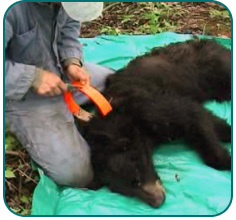 The wildlife department in Beijing tried to establish a fair permit system and ask our licensed outfitters to bid for the limited quotas in August 2006. According to the Administrative License Law of China, this kind of government auction must be announced to the public few weeks before. Unfortunately the media and public almost never heard of this kind of program. They were shocked “this killing game already exits for 20 years”. Maybe it was the wrong strategy to avoid any media interviews or report our program in my 20 years of business. We thought “your guys never can understand sustainable use and conservation”.Anyway, the wildlife department of State Forestry Administration had unprecedented pressure from public and superiors. Finally they said "The public response to the auction is much more active than expected," and had to declare POSTPONED auction. That date was 2 days before the supposed auction day, August 15, 2006. This postponement still goes on today (Please read some articles on this issue on the web). 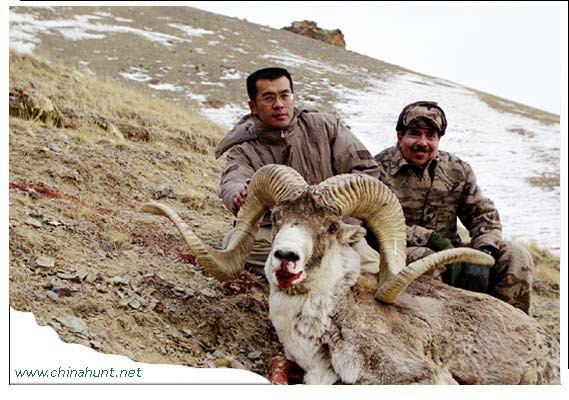 In another hand, the trophy hunt in China is not totally forbidden. 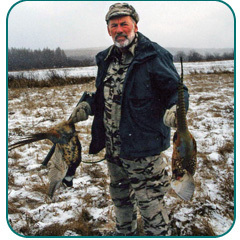 The national wildlife management authority controls animal listed on the National Protection List. 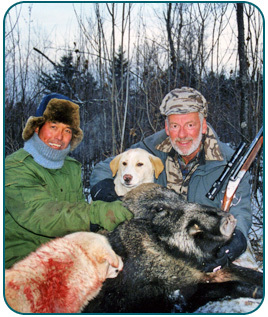 The provincial still has the right to issue hunting permit for those animals which are not on the list, non-protected. 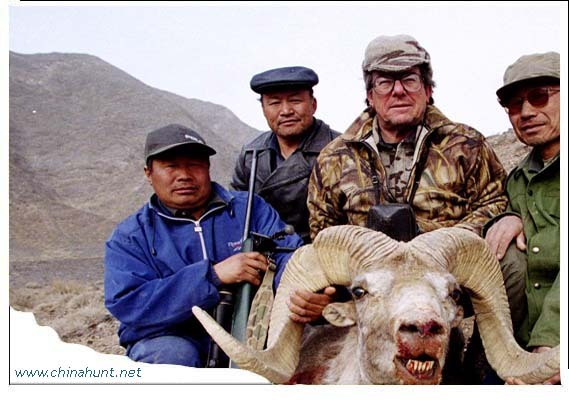 So we offer some hunts in China legally.